The term EFi stands for Electronic Fuel Injection. It employs the following technology. We have compiled the list of EFI bikes in India. 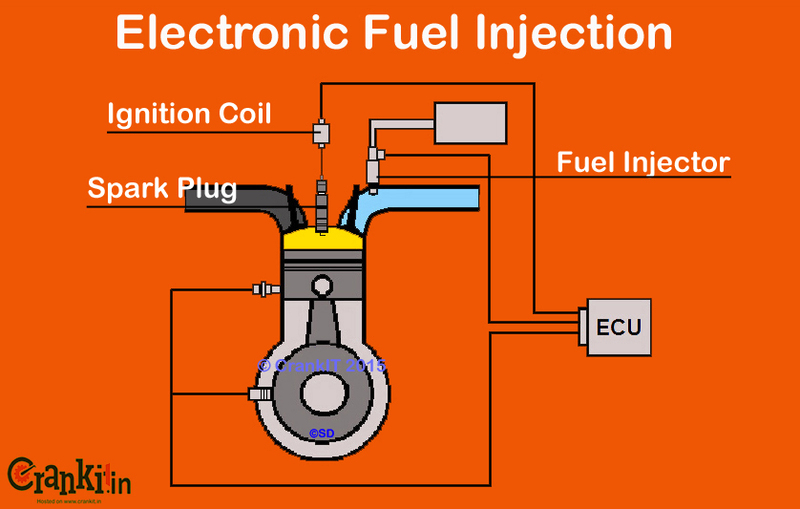 Electronic Fuel Injection Technology replaces the conventional carburetor with an injector for supplying fuel to the engine. Since the injection is controlled electronically by an ECU, it enhances the combustion of the engine. It also helps in better mileage, higher power output and lowers the emissions. The Royal Enfield's (http://royalenfield.com/motorcycles/) Bullet Classic 500 and Continental GT bikes have Electronic Fuel Injection system. Recently, Yamaha has also introduced fuel injection on its FZS-FI & Fazer-FI bikes. In 2007, Bujaj Pulsar 220 DTS-Fi was also launched in Indian market with Electronic Fuel Injection technology but was later discontinued. Furthermore, the KTM uses an advanced Direct Injection method. 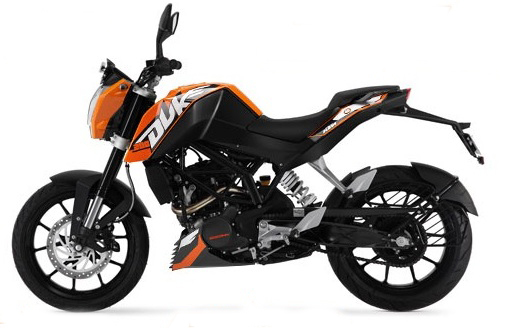 All the KTM bikes - Duke 200, 390 and RC 200 & 390 use direct injection which also increases power output. Additionally, it improves mileage and reduces the emissions. What Is Biodiesel? How IS IT Produced & Why Is It Used? What Is Android Auto and how it works? Know More. Wheelbase: How Important Is It In Designing The Vehicle? What is AMT And How Does It Work? What Is The Active Parking Assist System In A Car? How Aerodynamic Drag affects vehicle performance? What Is Active Suspension or Adaptive Suspension?